Migrant Workers in Canada - Article Round-Up (December 2017). The list is meant as a resource and the views expressed in the articles do not necessarily reflect those of NMWIG or its members. Migrant Workers in Canada - Article Round-Up (November 2017). The list is meant as a resource and the views expressed in the articles do not necessarily reflect those of NMWIG or its members. The Niagara Migrant Workers Interest Group (NMWIG) is pleased to join the Canadian Council for Refugees (CCR) and other local organizers for a full-day meeting for migrant workers and people working with or advocating for migrant workers. Migrant Workers in Canada - Article Round-Up (October 2017). The list is meant as a resource and the views expressed in the articles do not necessarily reflect those of NMWIG or its members. Migrant Workers in Canada - Article Round-Up (September 2017). The list is meant as a resource and the views expressed in the articles do not necessarily reflect those of NMWIG or its members. Migrant Workers in Canada - Article Round-Up (August 2017). The list is meant as a resource and the views expressed in the articles do not necessarily reflect those of NMWIG or its members. An event for Caribbean, Mexican, and Canadian neighbours to meet and spend time enjoying food, music, and other activities together. Migrant Workers in Canada - Article Round-Up (July 2017). The list is meant as a resource and the views expressed in the articles do not necessarily reflect those of NMWIG or its members. Migrant Workers in Canada - Article Round-Up (June 2017). 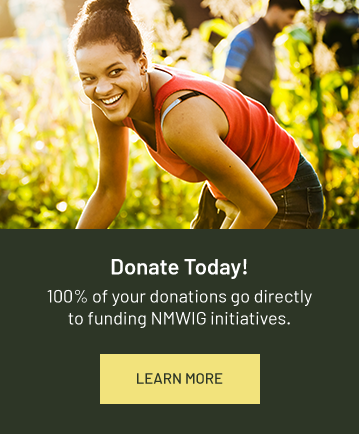 The list is meant as a resource and the views expressed in the articles do not necessarily reflect those of NMWIG or its members.